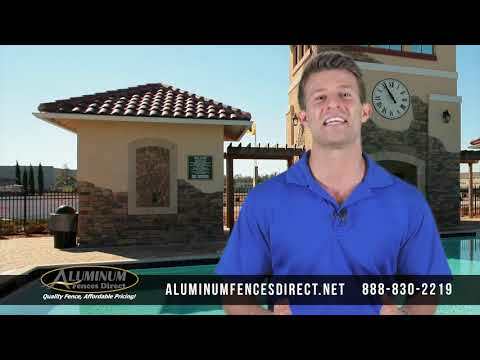 Please explore our videos to learn more about why our company is the go-to source for aluminum fences and pool fencing! 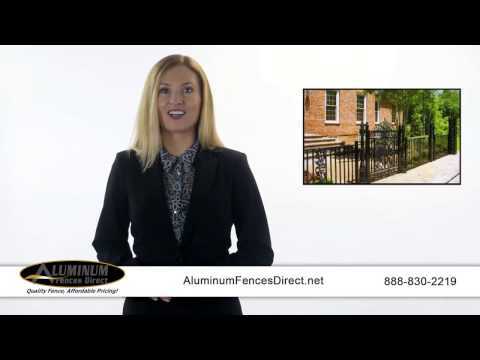 With years of experience and customers all over the country, our company has earned a reputation as a leading aluminum fencing supplier. 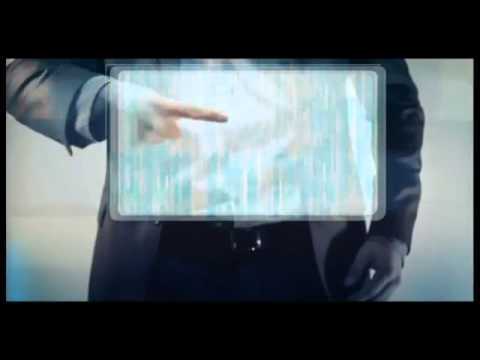 Whether you are a homeowner or a contractor, we have the right fence style for you. 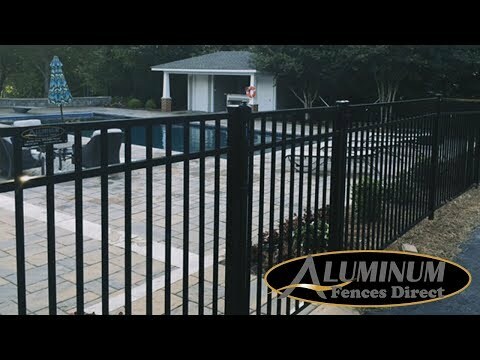 Our aluminum fencing and pool fences provide more than just privacy and protection. Our styles are designed with exceptional detail so each fence not only looks great but also increases your property value.